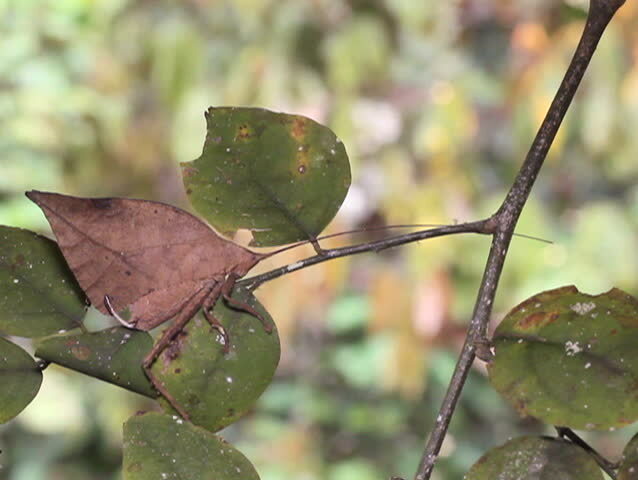 hd00:12Leaf mimic katydid in the rainforest understory, Ecuador. hd00:13Fresh aspen leaves in spring tremble in the wind. Static camera shooting. hd00:10A little, brown Wren sings loudly from his perch on a brush pile in the woods. hd00:23Eurasian Jay feeding in natural environment during rain.